Retired CEO, Campbell Soup Co.
A quick, easy read - The Leader's Pocket Guide is handy reference for those looking to develop themselves and their abilities as leaders who can make a positive difference. 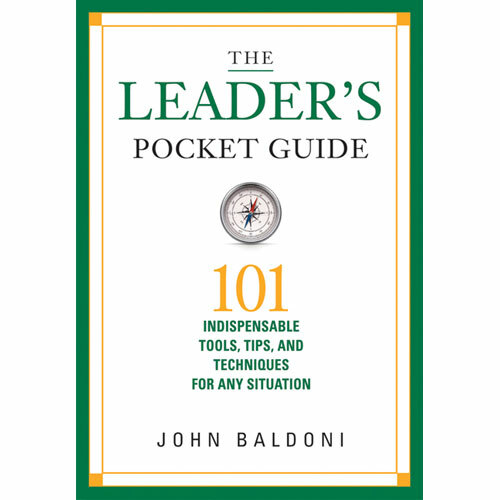 The Leader’s Pocket Guide is a self-improvement guide focusing on what it takes to lead yourself, your peers, and your organization. It is a distillation of insights I have gained from clients and colleagues about the best practices successful leaders employ to meet challenges, overcome obstacles, and achieve success.